September is such a beautiful month in Ibiza. “Proof is in the pudding”, the photo above was taken from an Eco Catarmaran just a week ago on 2nd September. I should know, I took the photo myself!. 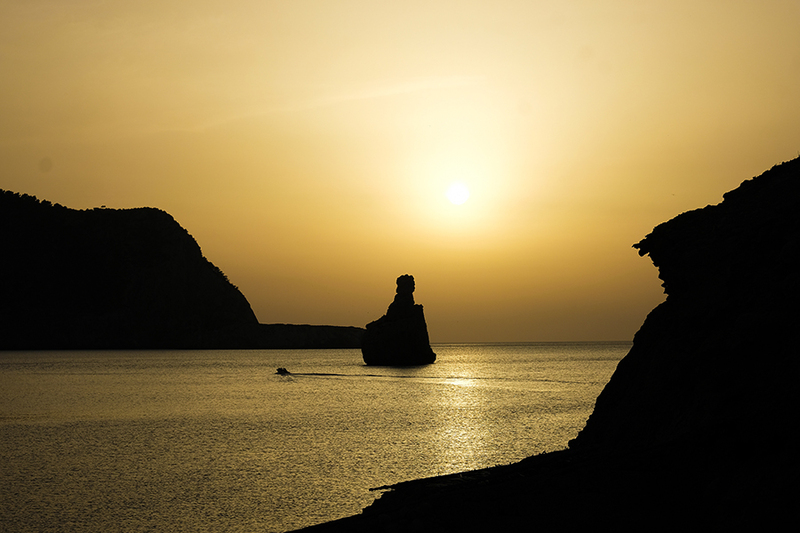 We love Ibiza in September and October. The vibe on the island changes overnight, the weather is stunning, the sea is warm, the restuarants are not so busy and the clubs launch their infamous closing parties. 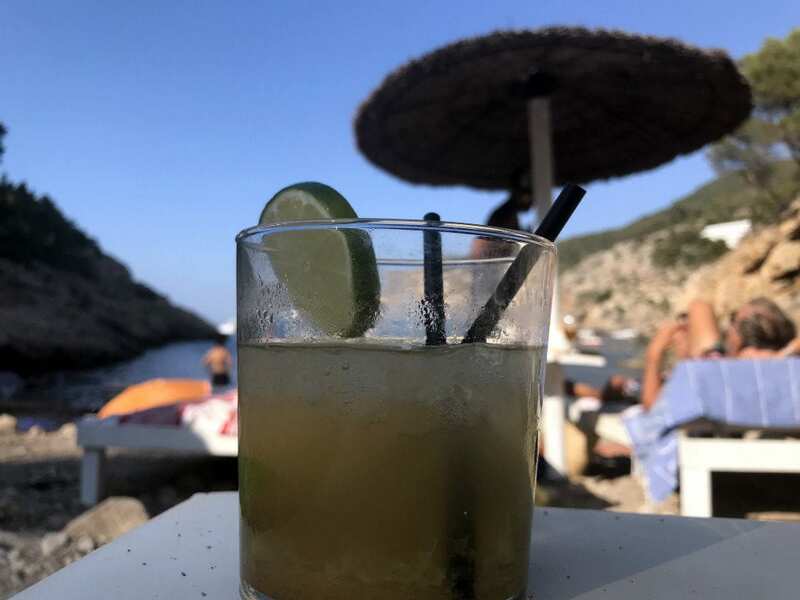 In this month’s September guide, your trusty Ibiza Villas 2000 bloggers have yet again, put together a really useful inside-guide to Ibiza in September. Rather than roll off a list of 30 amazing things to do in Ibiza, this month we have only included our absolute favourite places in Ibiza. The weather is still beautiful, long hot warm days. 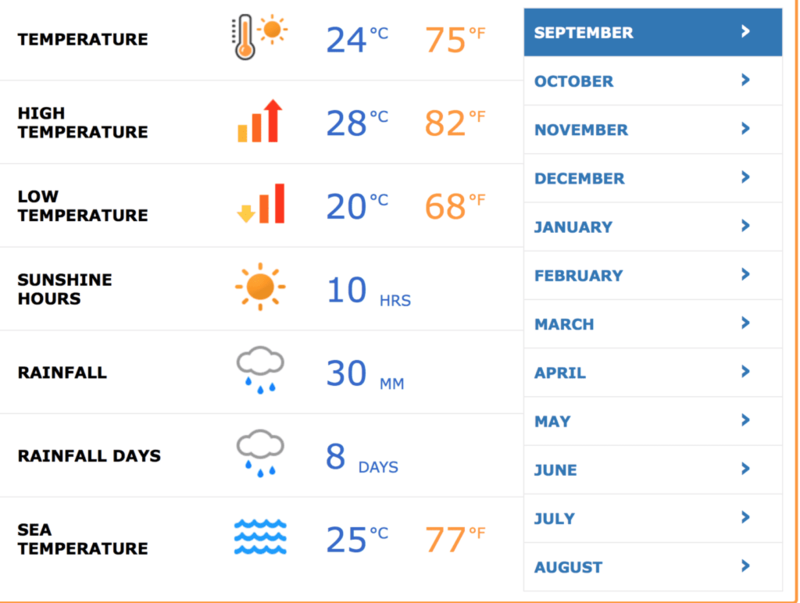 We do have more rain, but it comes and goes without anyone really noticing . Its still T shirt weather interrupted by the odd storm, but on the whole the weather is beautiful, the sea is about 26 degrees and you can definitely still get a sun tan. Kumharas is one of our favourite restuarants on the island. 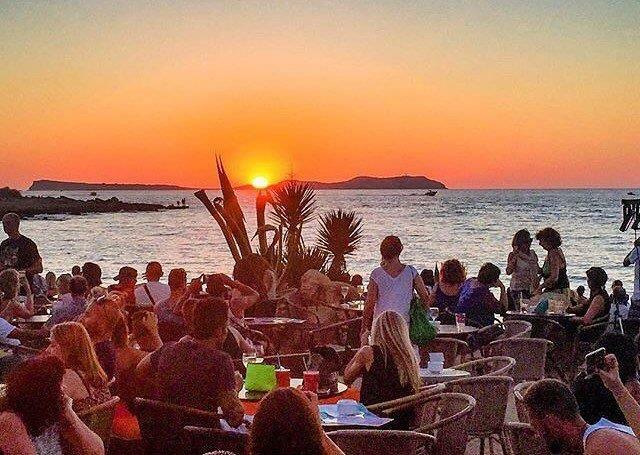 With an incredible location, next to Cala de Bou and just a few metres from San Antonio Bay, Kumharas Ibiza not only offers one of the island’s best international cuisines, but it is also one of the best places to enjoy Ibiza’s beautiful sunsets. Within the grounds of this restaurant, which aims to be a meeting point for alternative cultures and a springboard for young artists, is the restaurant’s standout feature, an ancient Martello tower, a building that undoubtedly has become the signiture of Kumharas Ibiza. We visited a week ago and enjoyed an outstanding dinner, fresh Tuna Carpaccio followed by their delicious Tikka Masala Curry. It was so hard to choose from their menu, I could have eaten everything. The sunset was amazing and the Kumharas staff were outstanding and super friendly, as always. They never disappoint. If you are in the shopping mood, there is a small Hippy Market. The difference with this market, is that the store owners have worked with Kumharas for years and stock their stores with many hand picked items from all over Asia. I know this first hand, as I have met a few of the owners during my travels in India. Dont miss out, Kumharas is a very special evening out. 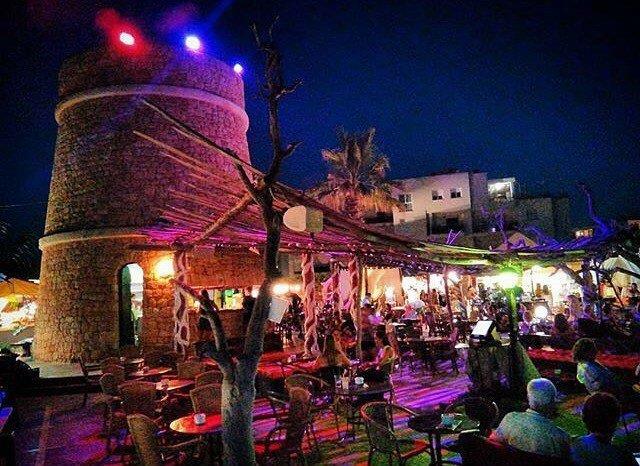 September is not high season so there are many special offers and “happy hours” across the island. Most of the clubs are offering last minute discounts, so are the boat charter companies. Flights are a bit cheaper in September and whilst (as always) there can be bargains to be found if you hunt hard enough, you’re generally going to be looking at €150 – €250 for a return flight. Take a look at Skyscanner.org Here you can find last minute deals for as little as rom €29 each way. Definitely worth checking out before you book direct with an airline. Our favourite beach on the island in September is Benirras. The beach is not so crowded , there are plenty of places to park and the swimming is perfect. Its quite extraordinary. No wonder Conde Nast voted Benirras one of the top 10 beaches in the world. By car just follow the signs once you reach the town of San Miguel. The approach to Benirras is wonderful, you follow a winding road through beautiful countryside down to the beach, where there is ample parking for up to 400 cars. Beware: On Sundays Benirras can get very crowded during sunset when the drummers descend onto the beach. Sundays the authorities block the road to the beach and run a “park and ride” service. 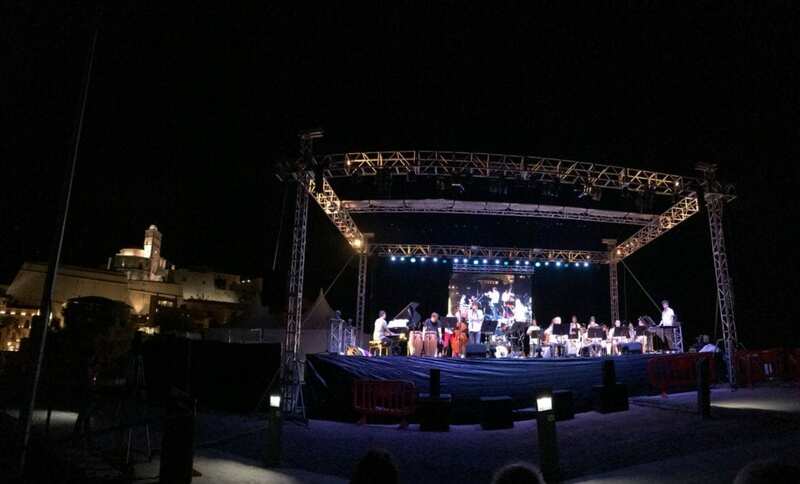 Check out ‘drum down the sunset‘ an iconic hippie ritual; This drumming is a unique Ibiza experience, established over many years. If you are not hiring a car, there is a bus service from Ibiza Town to Benirras, albeit fairly infrequent. 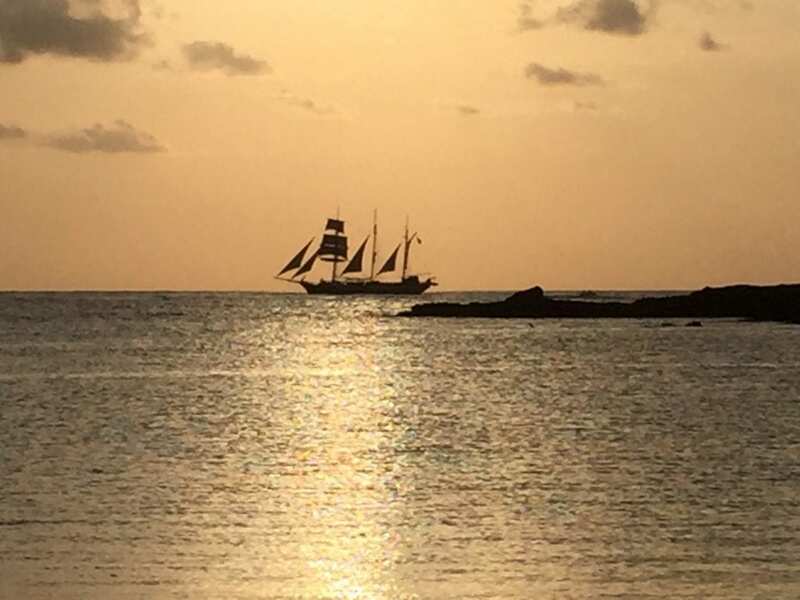 There are three restaurants on the beach, a clothing boutique and a small beach bar. Elements, with a fabulous menu and plenty of events all season plus two other restaurants that are more traditional and definately better value..
What’s the countryside like in September? 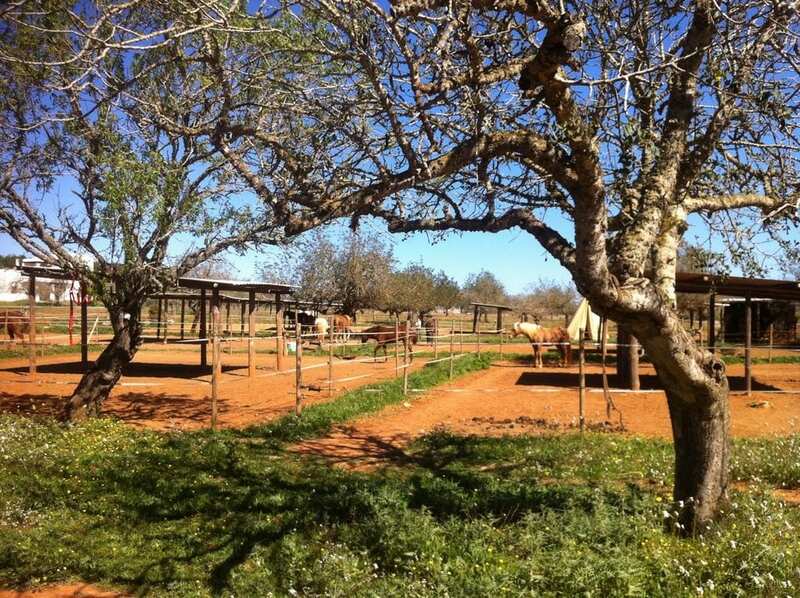 The countryside in Ibiza during September is much greener and fertile than July and August. Outdoor fires of any kind are still forbidden in the countryside from Mid-May until the middle of October, as the risk of forest fires is still high. When you are out and about, please be 100% sure that all cigarettes are extinguished properly. And, pretty please, don’t flick smoldering cigarette-ends out of the car window whilst you’re driving along, especially on the country roads. Believe it or not, some people do. Crazy, right? Forest fires are something we try vehemently to avoid and the smallest careless spark can ignite an inferno. 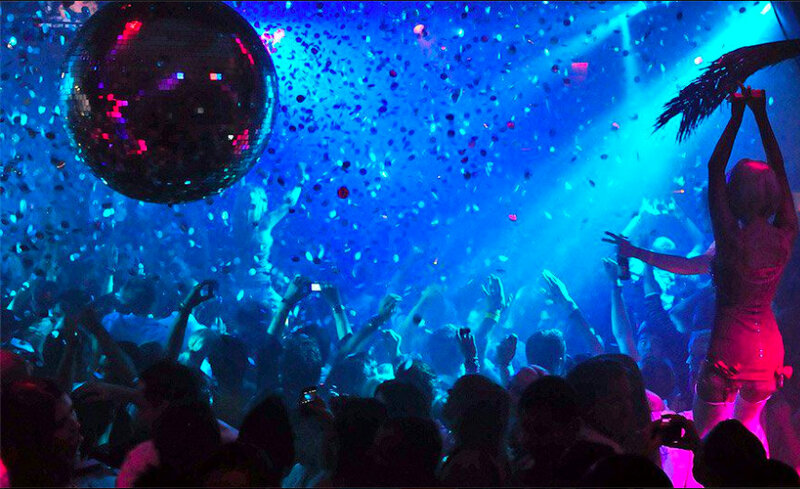 What’s the clubbing scene like in September? Which restaurants are great to visit in September? La Bodega is the sister restaurant to the infamous Tapas restauant in Ibiza Town. The only difference is this restaurant is on the beach in Talamanca, close to Ibiza Town. 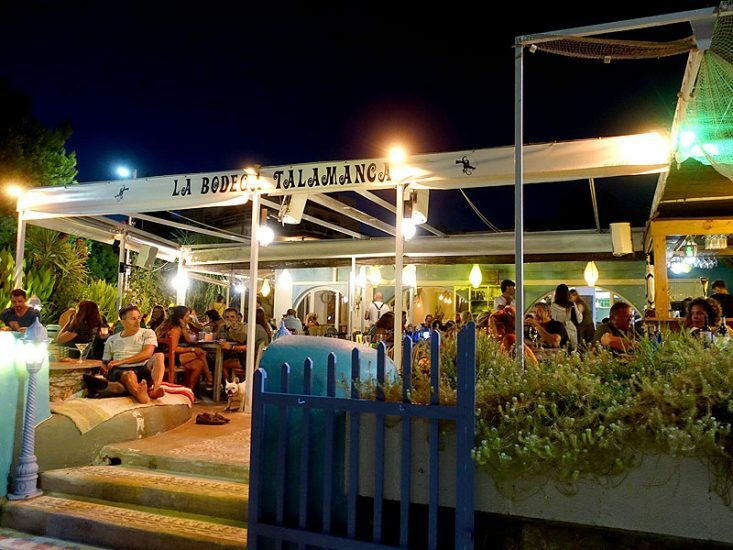 La Bodega Talamanca has the same impressive range of tapas (and other dishes) as its sister restaurant in Ibiza and again the staff are really friendly and laid back.Prices are also excellent. All of the above, quite rightly, makes La Bodega a popular choice amongst locals, holiday-makers and the odd celebrity. in its stunning old Town. Possibly, the most perfect back drop for a Jazz concert. When it comes to travelling around Ibiza in September, we’d reiterate everything that we mentioned in last month’s guide, Ibiza in July. Whilst not meaning to sound all doom-and-gloom here, there are a couple of things worth bearing in mind. For the most part, Ibiza a very safe place. However, there are some bad eggs out there and this is the time of year when pro thieves tend to operate. When you are out and about, only take the cash you will need and the most essential items. Leave everything else (passport, credit cards etc) securely locked up in a safe and make sure all doors, windows and/or gates to your accommodation are locked. And never, never, never leave valuables in your hire car. No point even tucking them away out of sight and thinking they will be fine. These days, there are devices that can clone your car alarm system and disable the locks like it ain’t no thing. TIP: Always have your driving license on you or carry a photocopy of your passport. Spanish law requires you to carry photo ID at all times. Being on the receiving end of a policeman’s disapprovingly wagging finger (or a fine if you’re unlucky) is definitely best avoided. We hope you’ve enjoyed our mini guide and don’t forget to tune in for the next exciting instalment, Ibiza in October. Planning a trip to Ibiza? Interested in great value Ibiza villa rental in and around San Antonio, Playa D’en Bossa or Ibiza Town? Check out our lush Ibiza villa collection, with affordable prices, short-term and weekend breaks welcome. Like us on Facebook or follow us on Twitter / Instagram to be the first to hear about our fantastic special offers. 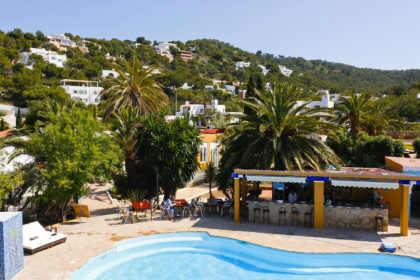 Looking for a detailed guide telling you everything you need to know about Ibiza villa holidays (and how to avoid the pitfalls)? Check out our 2018 insiders guide to Ibiza villa rentals and you’ll be clued up in no time!